Spent the last week in Cape Town, stayed with good friend Megan Kelly (see www.holisticvet.co.za ). The wind blew, as it always does. Although on my first training paddle with the boys, it didn’t blow at all, making the 30 odd km’s seem more like 40 odd! Great to meet with old friends, I also forgot how beautiful CT is. The plan was to get some solid training in, with an increase in intensity, as well as 2 races of the Discovery/Men’s Health CT Series. 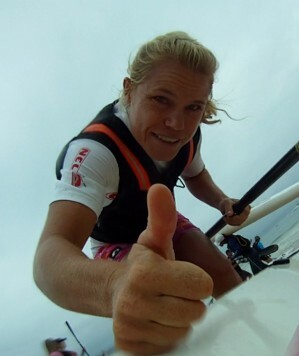 Both races went well, the first being a 3 lap affair in Fish Hoek, with some headwind, downwind, and 9 surf turns! Great fun! 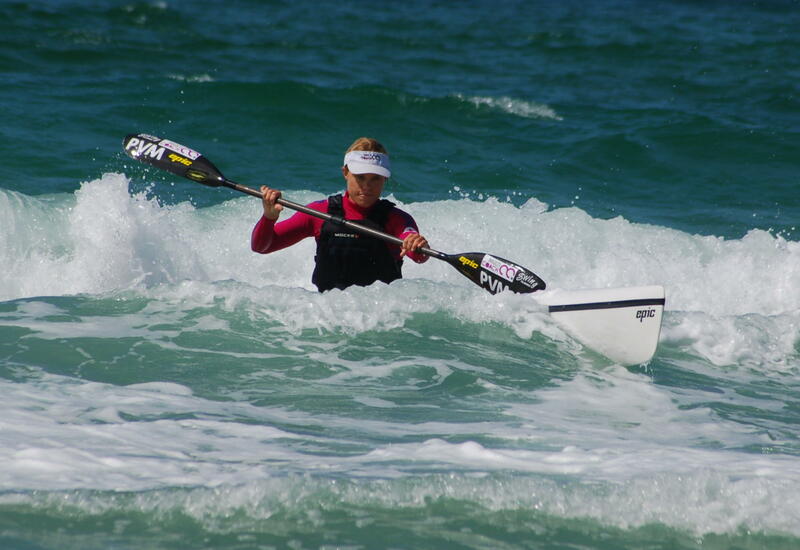 The second was an epic from Fish Hoek to Buffel’s Point in the Cape Point Nature Reserve, held in a seriously strong NW. The above picture is of the 3 lap Race in Fish Hoek.